Don't Miss The Miracle Revivals All This Month! 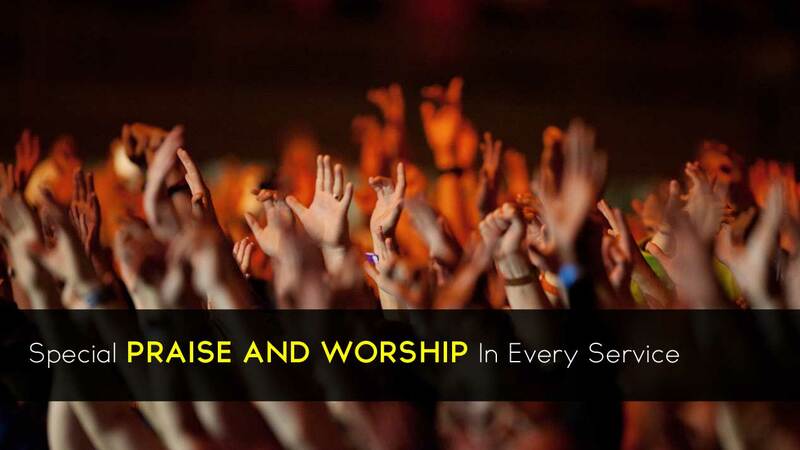 Many are healed every night, being thrilled during the Praise and Worship. Each Week, a different visiting Minister, through the Word of Knowledge, has been revealing the past, present, and future of hundreds; even interpreting dreams and visions. Through the Gifts of Healing, Gift of Faith, and Gift of Miracles, they have been breaking canes, raising previously crippled people out of the wheelchairs, and even seeing blind eyes healed and deaf ears open! All glory, honor and credit is given to their Jesus Christ. The greatest miracle is the hundreds of souls that have been saved by the blood of Jesus. Everyone is invited to our Nightly Services. Sunday at 6 PM, and Tuesday through Friday at 7:30 PM. Check Schedule below to see this week's and upcoming Guest Evangelist Schedule.